RacingLine’s OEM+ Performance Software is simply the most effective modification you can make to a modern turbocharged engine. We take a pretty unique approach. 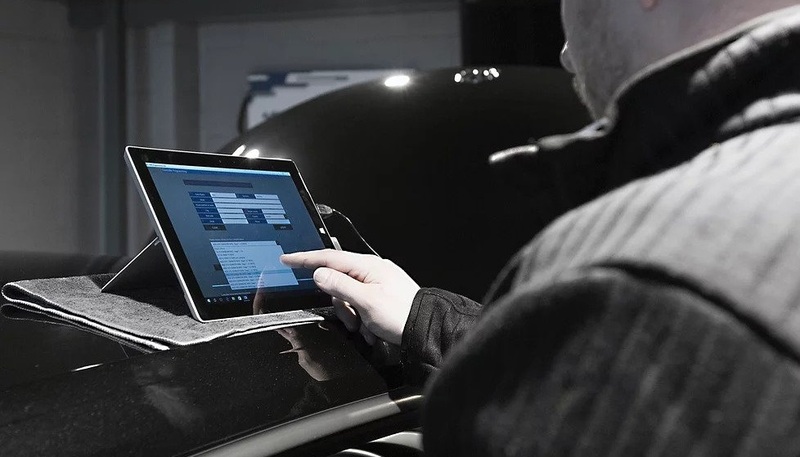 We don’t modify existing software, we take the manufacturers’ philosophy and create a complete new calibration designed from scratch exclusively for each model in perfect harmony with our performance parts. ​That’s what makes the OEM+ difference. 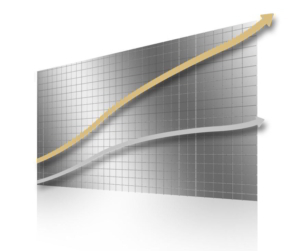 GRN Motors has been Volvo & VAG Group specialist for over 45 years, – firmly establishing ourselves industry specialists. We are authorised dealers of Shark Performance, RICA Engineering and are now in partnership with RacingLine. 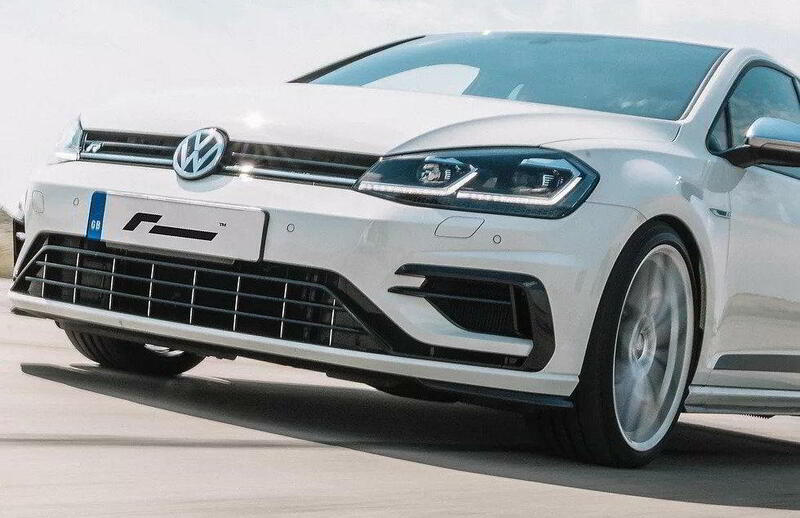 RacingLine has been developing high quality performance hardware parts for race and road cars for nearly two decades – firmly establishing ourselves as the hardware brand of choice for Volkswagen Group vehicles. But we aren’t stopping there. They have been working flat out over the past two years to develop their OEM+ Performance Software. We believe it to be simply the best ECU Software Upgrades and TCU DSG Transmission Software in the market, conceived from a very different approach. By bringing together a full suite of carefully developed software, all matched to work in perfect harmony with our ever-growing range of hardware, we truly believe that RacingLine Performance can offer customers the most complete range of upgrades for their VWG car. WHAT’S AVAILABLE AND HOW TO PURCHASE? Launched in 2017 into selected markets, RacingLine’s OEM+ software is available for an ever-growing catalogue of VWG models. OEM+ is offered in different ‘Stages’ with each stage giving increasing power outputs over the last. The simple format is that Stage 1 works on a completely standard car with no other modifications needed. Stage 2 then delivers higher power, and needs a high flow intake plus a high flow catalyst fitted. Then for those models on which we offer a Stage 3 option, that also requires our uprated turbocharger and other parts. Any required hardware parts that you’ll require are listed on our individual product pages. It goes without saying that we recommend our Performance Parts hardware to go with the OEM+ software! We have done all of our calibration development to get the most from our own hardware at each stage and ensure everything matches perfectly. However, it’s not an exclusive deal – as long as you have chosen quality rival products for your hardware choice, OEM+ will still delight you! RacingLine’s new Software Upgrade range is named OEM+. This name reflects the investment that they’ve put in to developing the software in a new way – using OEM calibration techniques to deliver not only great power and beautiful torque increases, but also to uphold the responsibility to preserve the smoothest calibrations, within factory safety levels, whilst keeping economy good. It’s only by reprogramming the very basis of the controller itself that we can achieve the results we get – just as the manufacturers themselves work. To find out about OEM+ tailored to you please contact us.